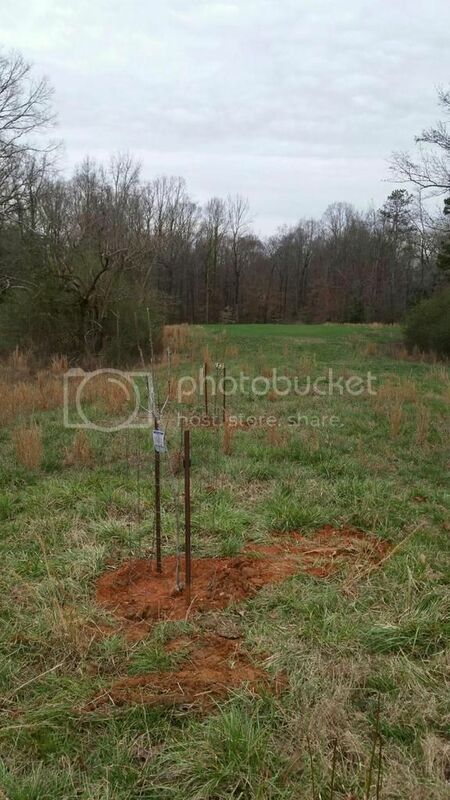 Just planted a couple pear trees at the head of one of my food plots . Got a couple more to plant. Gonna plant a few apple trees next year. Anybody else plant fruit trees around their stands?